For many families, the back-to-school season is a busy one. With so much going on, it’s easy to forget to take a break and enjoy the company of those around you. 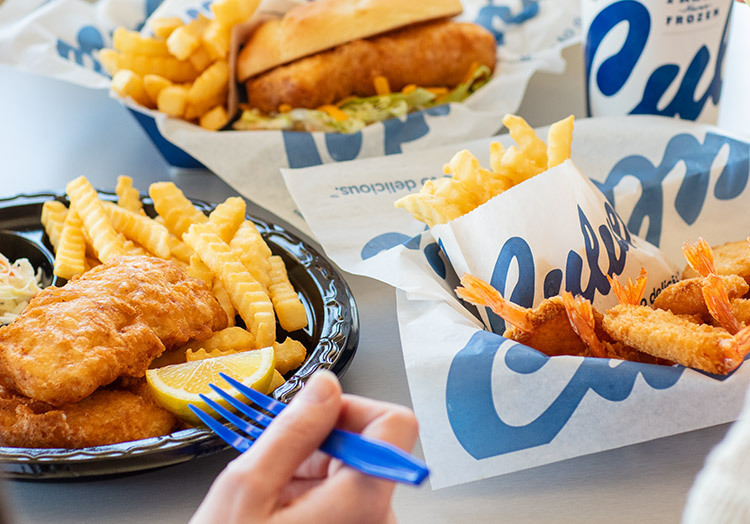 Here’s why you should stop at Culver’s with family and friends. For many people, the back-to-school season signals time for shopping and lots of it. From searching for school supplies to trying to pick out the most fashionable first-day-of-school outfit, all that shopping can be exhausting. 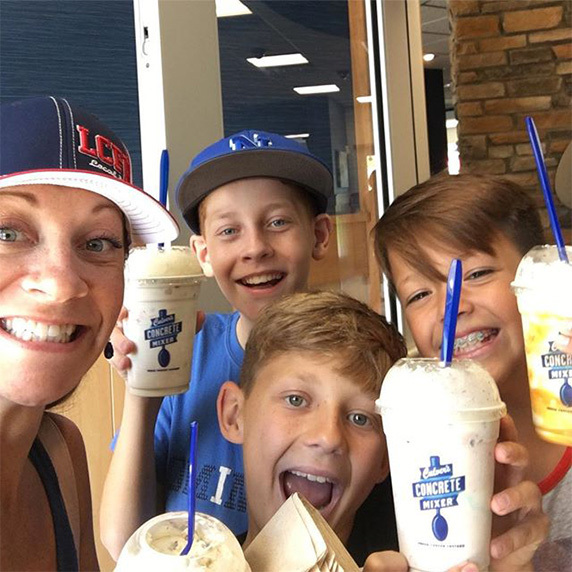 Be sure to add a stop at Culver’s to your shopping list, so you can take a break and recharge with a Fresh Frozen Custard treat. Choose your favorite candy bar to mix in to a Concrete Mixer for an extra kick to keep you going or add a little excitement to your day by trying the latest Flavor of the Day. And while you’re here, you might as well pick up a Culver’s Gift Card for your new teacher. It’s never too early to get on their good side! One of the best parts of the new school year is the return of after school activities, like football, cheerleading and debate team. After a day full of classes and after-school practice, it’s easy to work up an appetite. 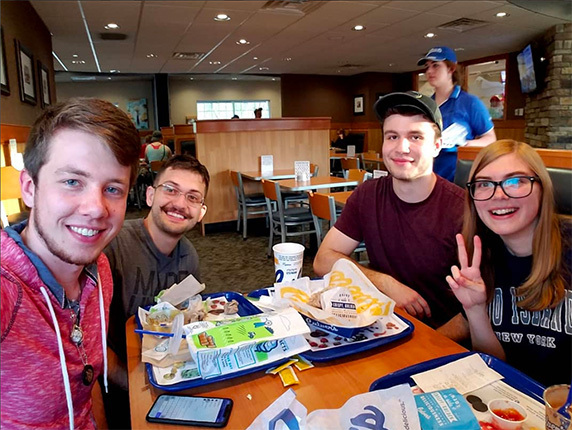 Stop by your local Culver’s with the whole team to enjoy a delicious dinner. 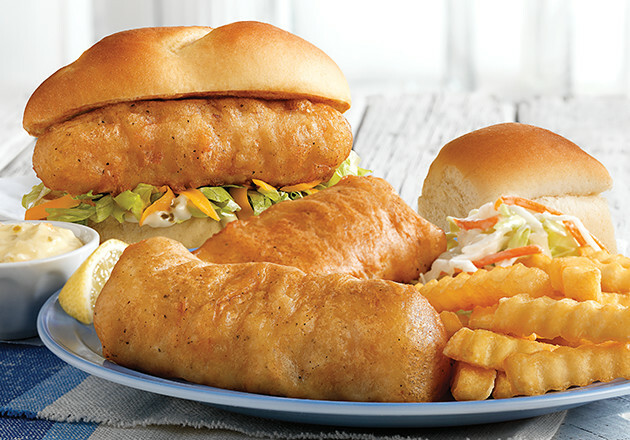 With tons of menu options, from Chicken Tenders to a ButterBurger Cheese, there’s something for everyone. 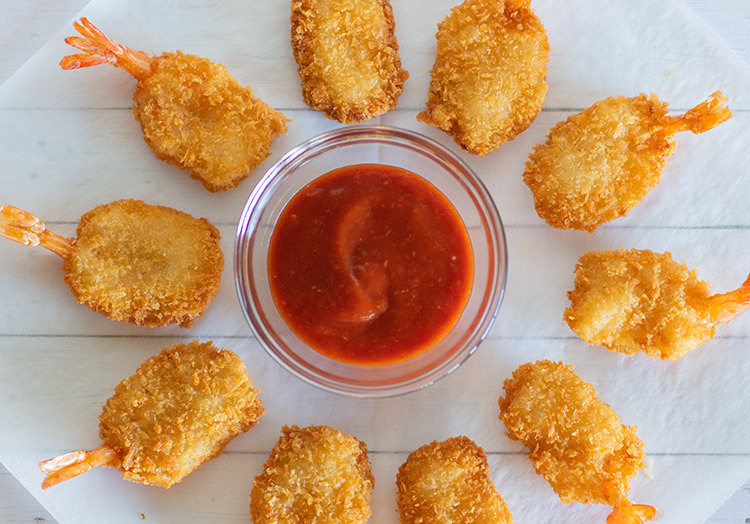 That doesn’t mean you can’t share, however. Make dinner fun by trading side options, like Crinkle Cut Fries, Wisconsin Cheese Curds and Onion Rings, with your teammates. A new school year often means an opportunity to meet new people. 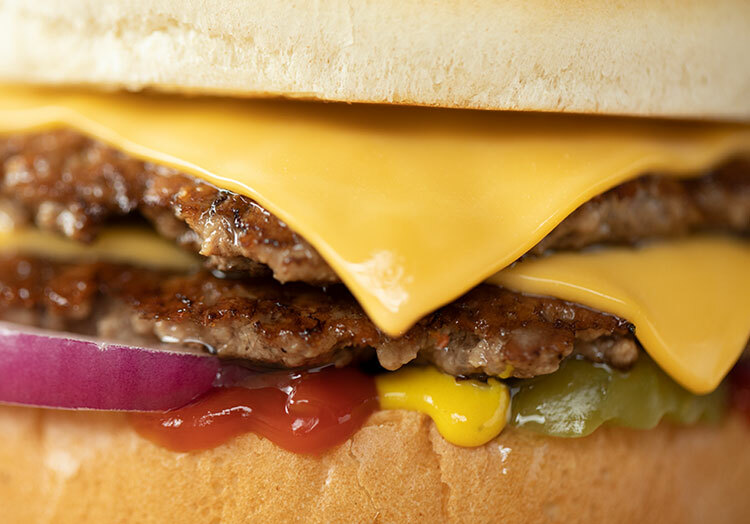 Culver’s is the perfect place to get to know new friends over a ButterBurger. Ask a few classmates to join you for dinner or a snack at Culver’s. Grab a corner booth and get to know each other. Ask about their hometowns, hobbies, and—most importantly—whether they prefer Chocolate or Vanilla Fresh Frozen Custard. 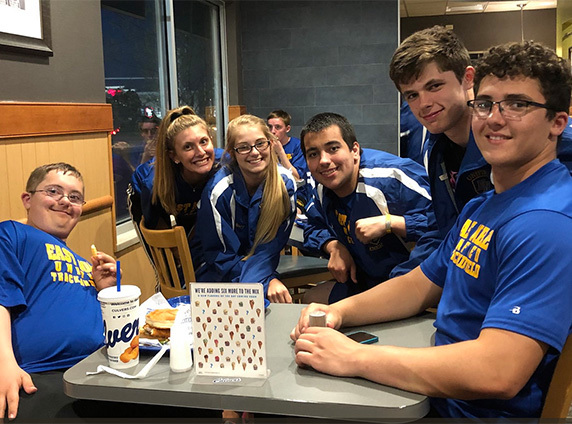 Is Culver’s one of your favorite stops during the back-to-school season? 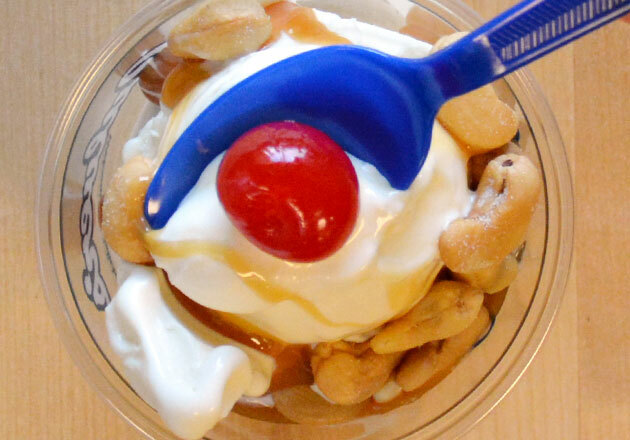 Tell us about it on Facebook or share a photo with us on Twitter or Instagram, using #culvers. 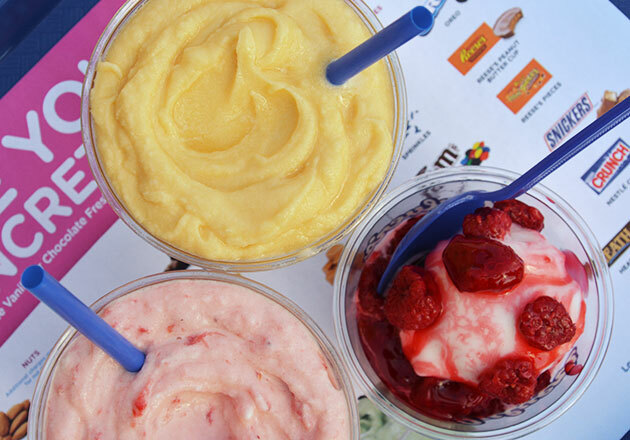 NEXT Which Lemon Ice Flavor Is Your Summertime Jam?